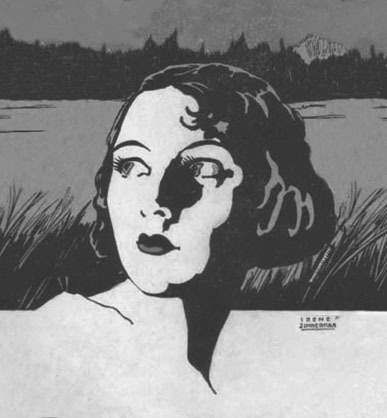 Irene Endris was the pen name of the artist Irene Zimmermann, whose mother's maiden name was "Endris." 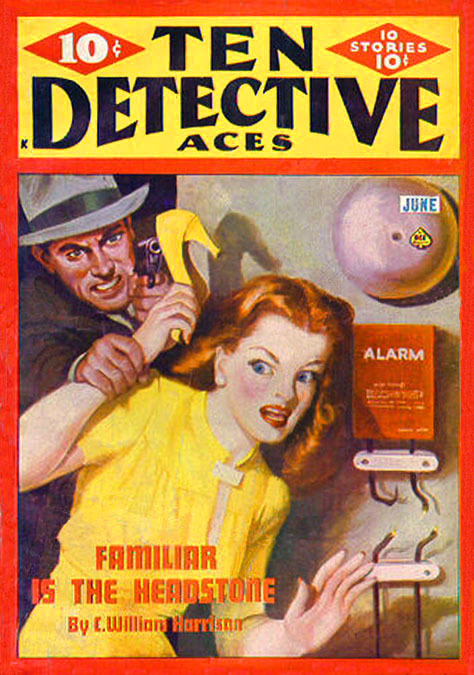 Illustrations signed "Irene Endris" appeared in pulp magazines from 1942 to 1947. 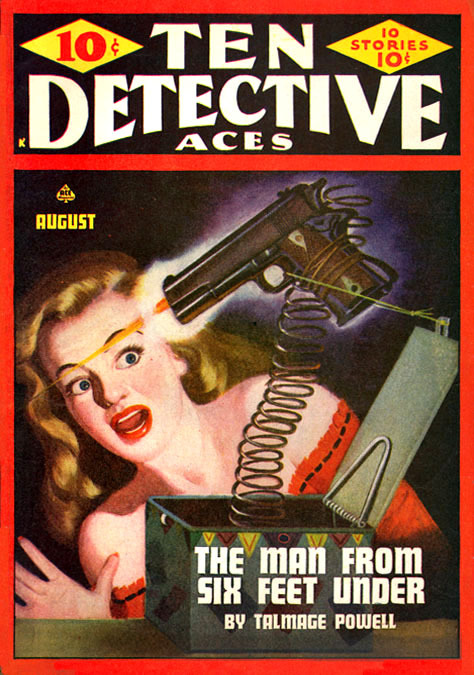 Before that time the artist had a productive career under the name "Irenë Zimerman." 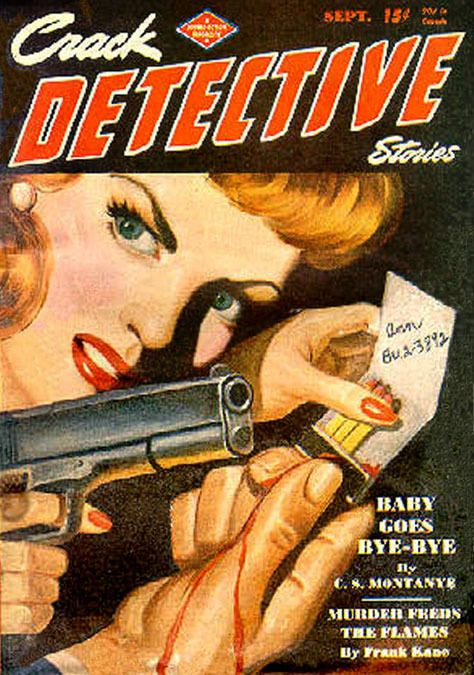 Her earlier illustrations appeared in prestigious literary magazines, such as Liberty Magazine and The Golden Book Magazine. 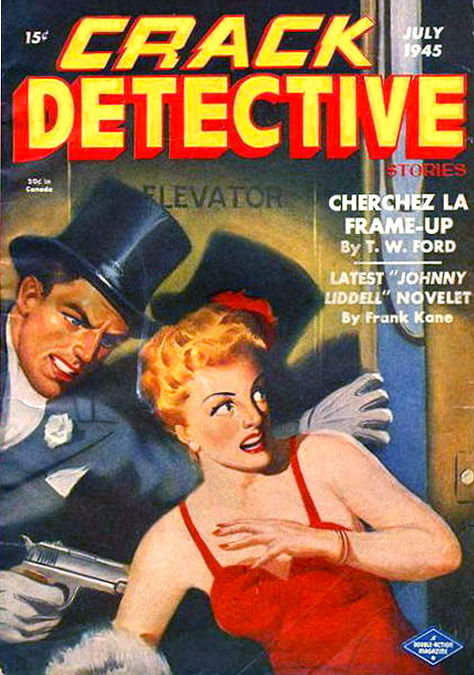 The artist may have chosen to follow a conventional career path to use an alias when she worked for the lower paying pulp magazines to preserve her reputation for more lucrative assignments from higher paying publications. 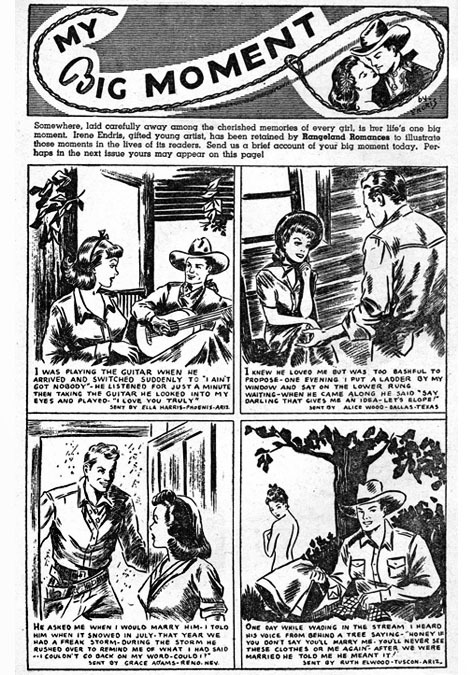 In 1942 Rangeland Romances published five consecutive issues from August to December that featured the series,"My Greatest Moment by Irene Endris." 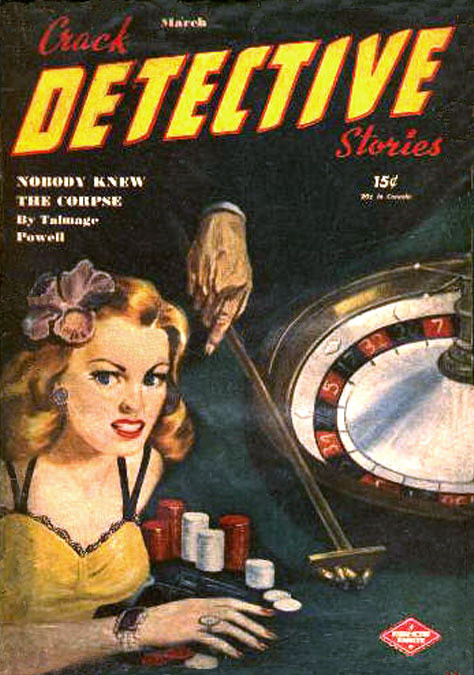 According to the introductory paragraph, "Somewhere, laid carefully away among the cherished memories of every girl, is her life's one big moment. 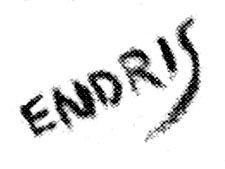 Irene Endris, gifted young artist, has been retained by Rangeland Romances to illustrate those moments in the lives of its readers. Send us a brief account of your big moment today. 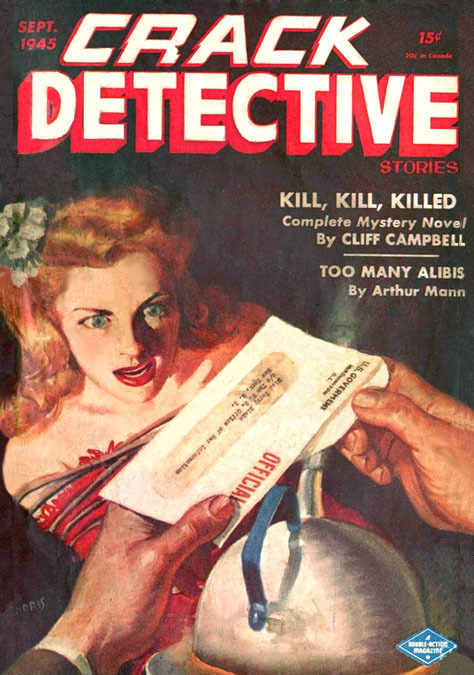 Perhaps in the next issue yours may appear on this page!" 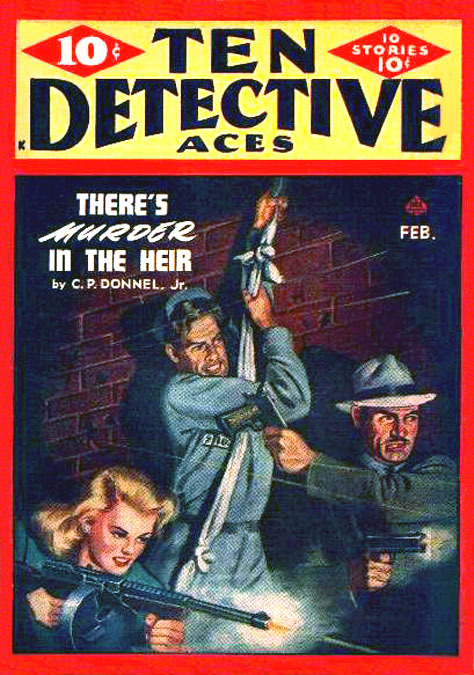 The series did not continue into 1943. 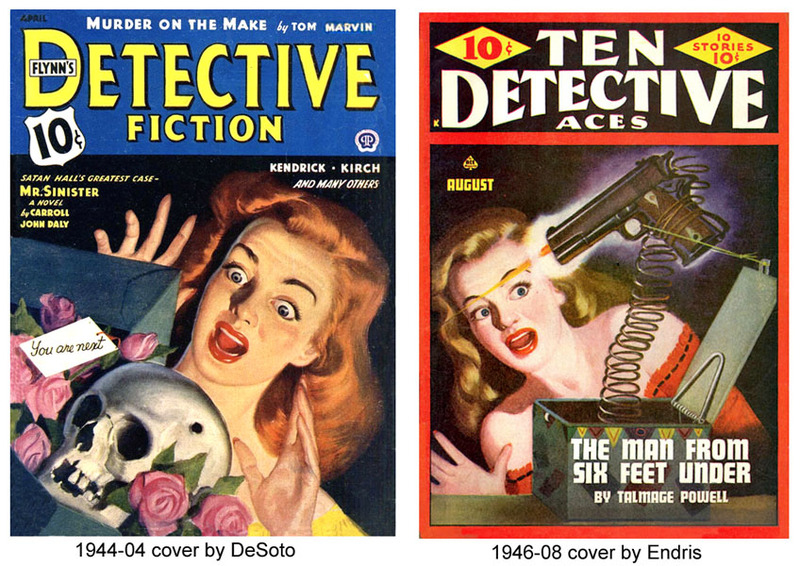 From 1945 to 1947 Irene Zimmermann painted a dozen covers signed or credited to "Irene Endris" for detective mystery pulp magazines. 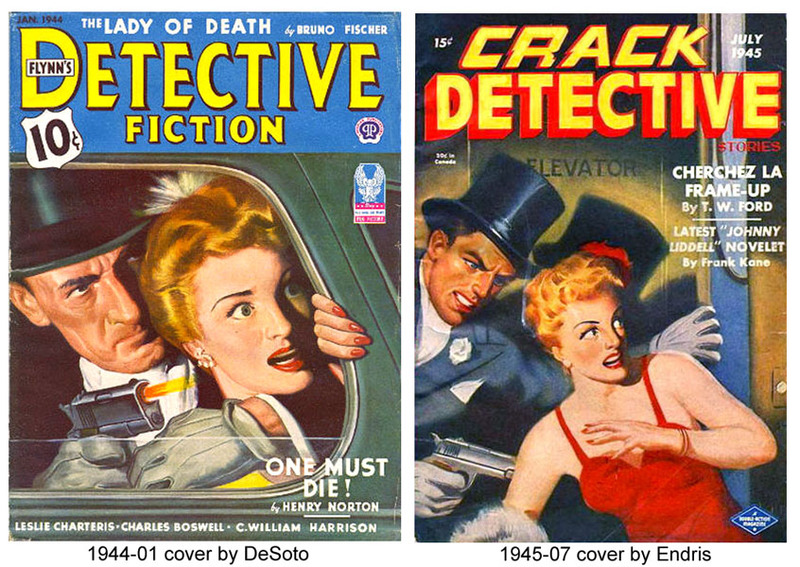 These works appeared on Speed Detective, Crack Detective and Ten Detective Aces. 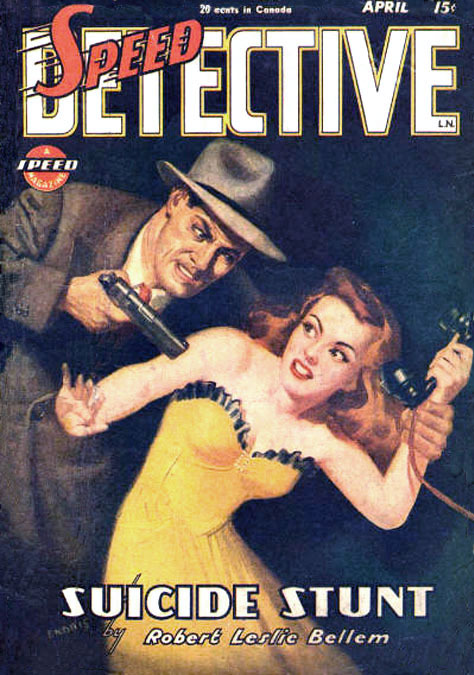 For this hardboiled detective genre she adopted a style of work that was based on previously published cover paintings by Rafael M. DeSoto, whose reputation in this field was highly acclaimed. 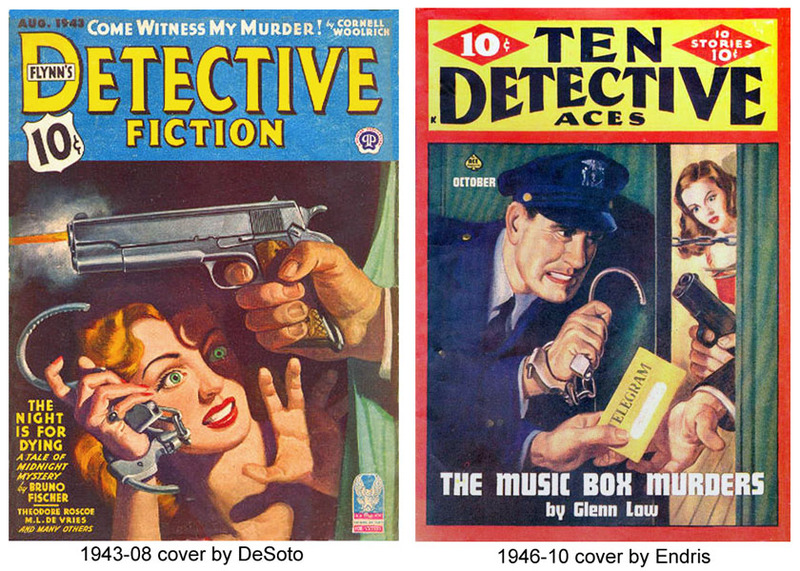 Her dramatic crime scenes are composed of rearranged elements copied from DeSoto's cover paintings, such as example A, example B, and example C. This derivative approach to composition was commonly referred to in the illustration business as a "swipe." 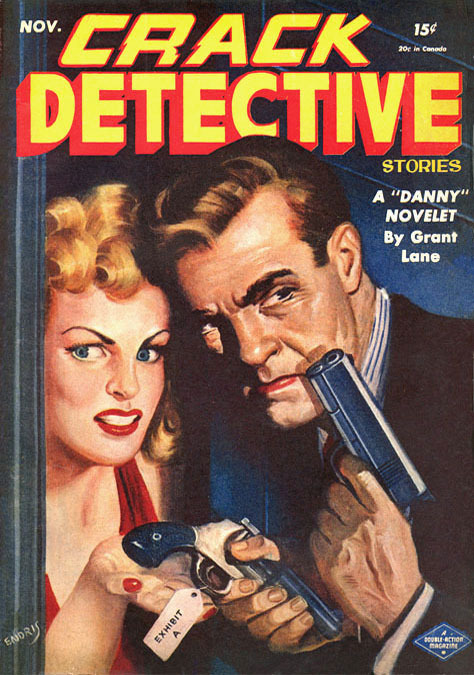 She signed these illustrations with the pen name "Irene Endris." 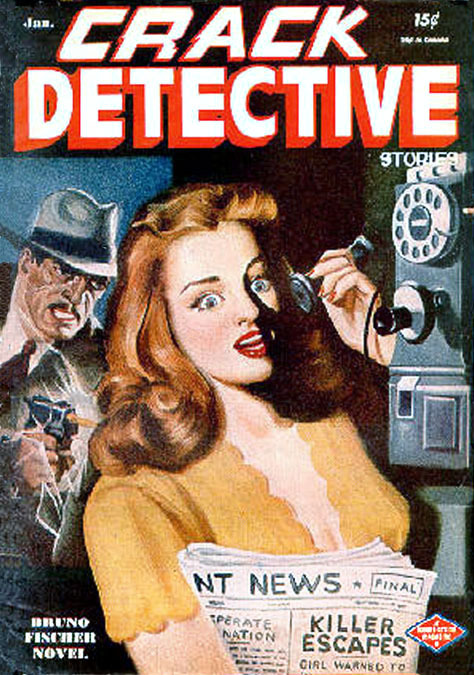 Although she may have wanted to protect her reputation while earning extra income by painting a few covers for detective pulp magazines, the sinister quality of the subject matter and the enigma of the name "Irene Endris" have combined to make these sensational paintings some of the artist's most renowned creations. Please see the profile of Irene Zimmermann also located on this website.